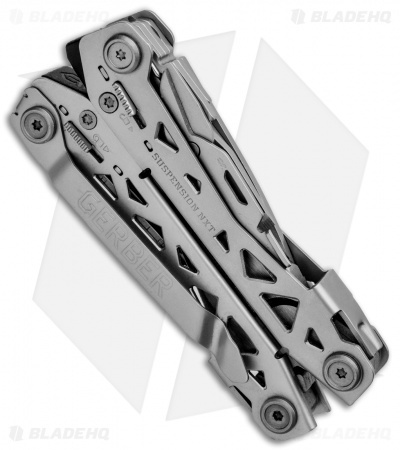 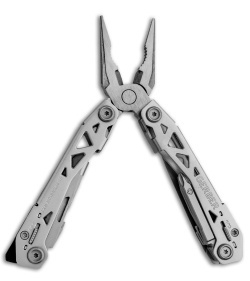 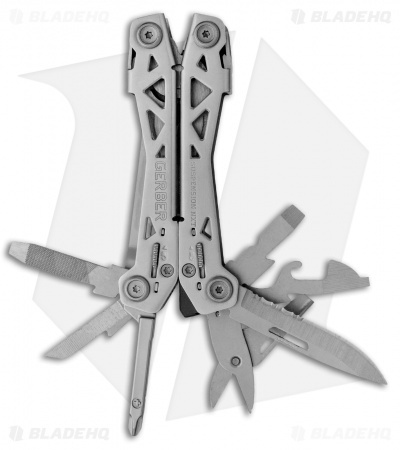 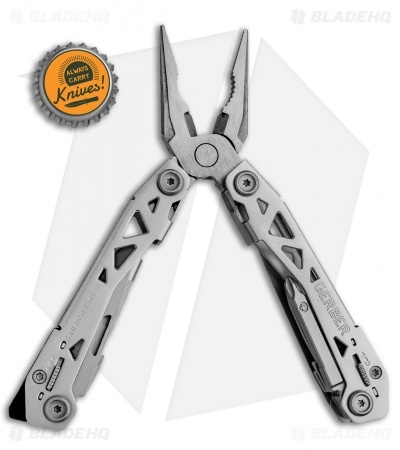 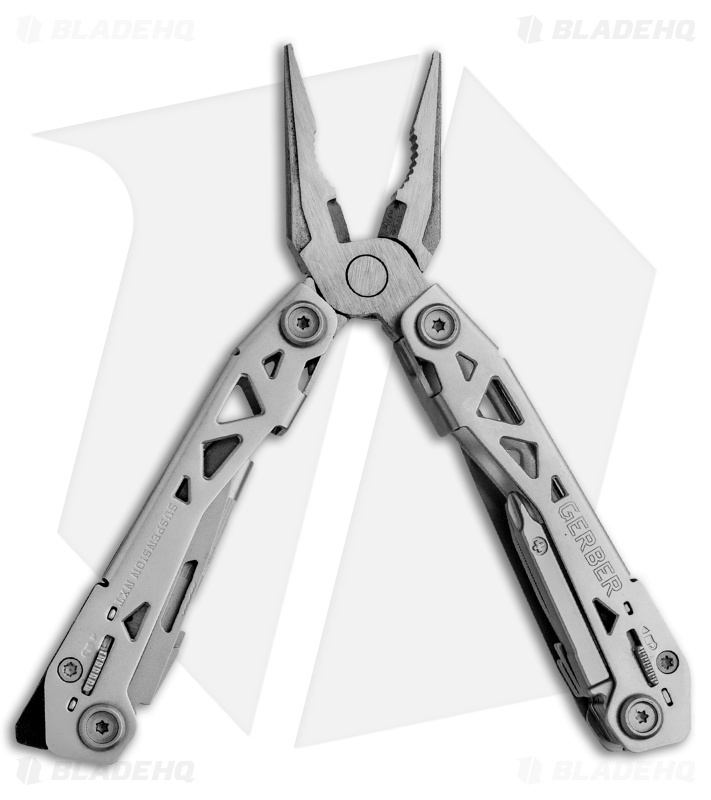 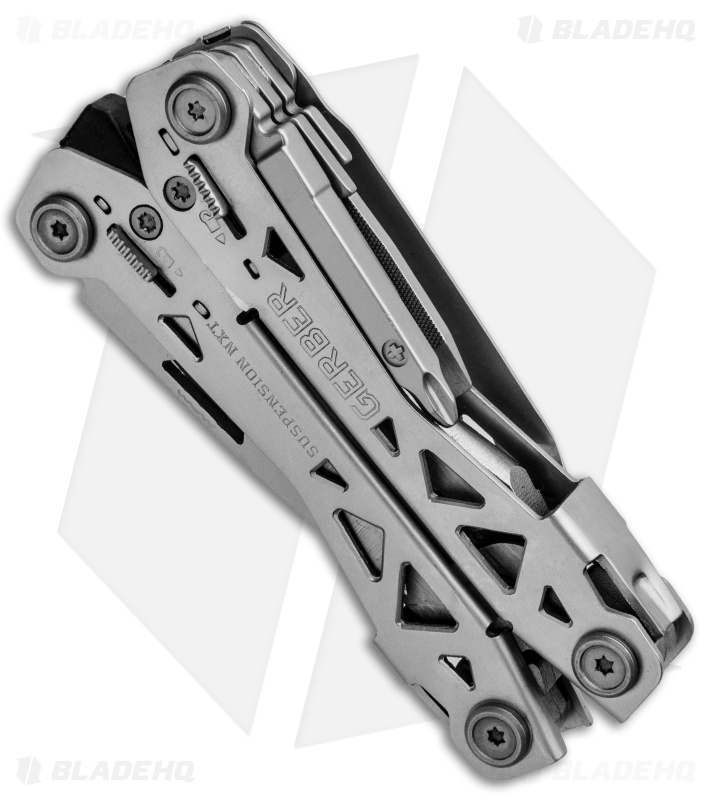 The Gerber Suspension NXT multi-tool features a high-performance evolution of the popular original model. This Suspension NXT model offers expanded tools and an EDC design that is 25% lighter and thinner for comfortable pocket or belt carry. In addition to having more tools, the Suspension NXT has a longer combo knife blade and a stainless steel pocket clip.